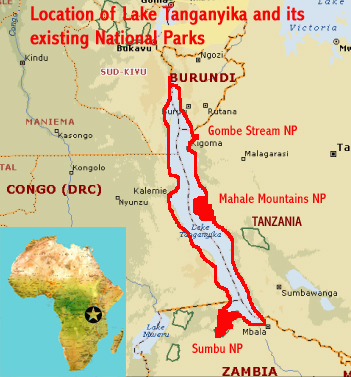 The decrease in fishery productivity in Lake Tanganyika since the 1950s is a consequence of global warming rather than just overfishing,according to a new report. The lake was becoming warmer at the same time in the 1800s that the abundance of fish began declining and the lake’s algae started decreasing. 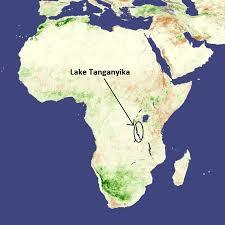 Large-scale commercial fishing did not begin on Lake Tanganyika until the 1950s. 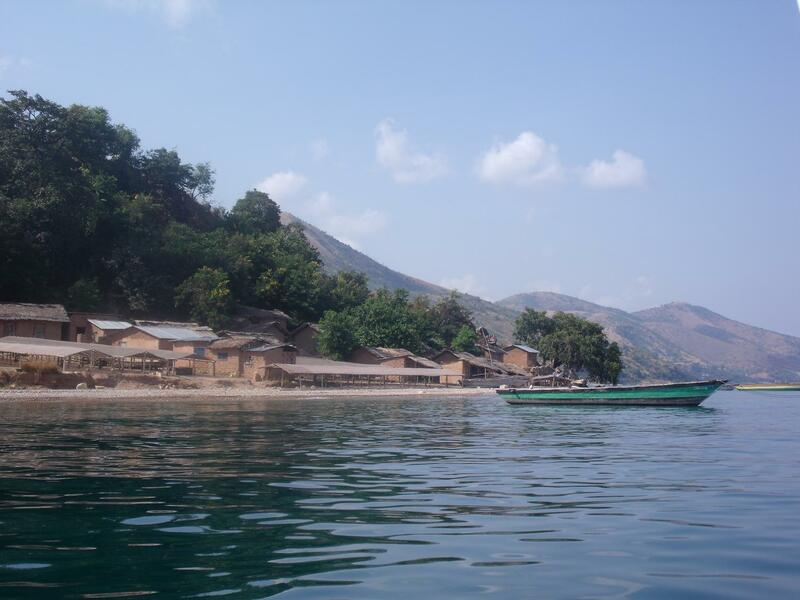 The decrease in fishery productivity in Lake Tanganyika since the 1950s is a consequence of global warming rather than just overfishing, according to a new report from an international team led by a University of Arizona geoscientist. The lake was becoming warmer at the same time in the 1800s the abundance of fish began declining, the team found. The lake’s algae — fish food — also started decreasing at that time. The new finding helps illuminate why the lake’s fisheries are foundering, said study leader Andrew S. Cohen, a UA Distinguished Professor of Geosciences.